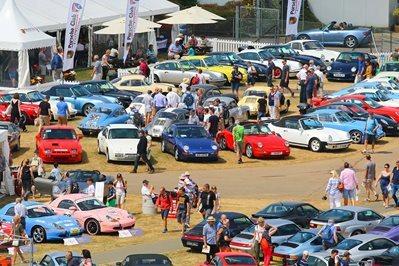 Due to popular demand, Porsche Club will be staging a series of evening meets at the Brands Hatch Kentagon during the summer of 2019. 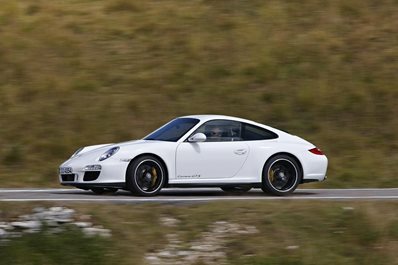 Following on from the April night, we’ll be back at the circuit on Wednesday, 8th May so the Kentagon meeting can coincide with the Porsche Club track evening. If you have any questions relating to the event then please don’t hesitate to make contact.